Donkey Kong 64 has got to be one of the most divisive titles to be released both by Rare and on the Nintendo 64. Depending on how you came to play it, you either love it or hate it. While Jam had tackled this title back when it released, even getting the coveted 101% completion, Fred had never touched it. Thanks to listener Blake (jedislurpee) we played through the game in its entirety and go back to dissect the development, gameplay, and key factors of a title that probably gets more hate than it deserves. Donkey Kong Country (DKC) on the SNES is a game held in high regard by a lot of Nintendo fans. 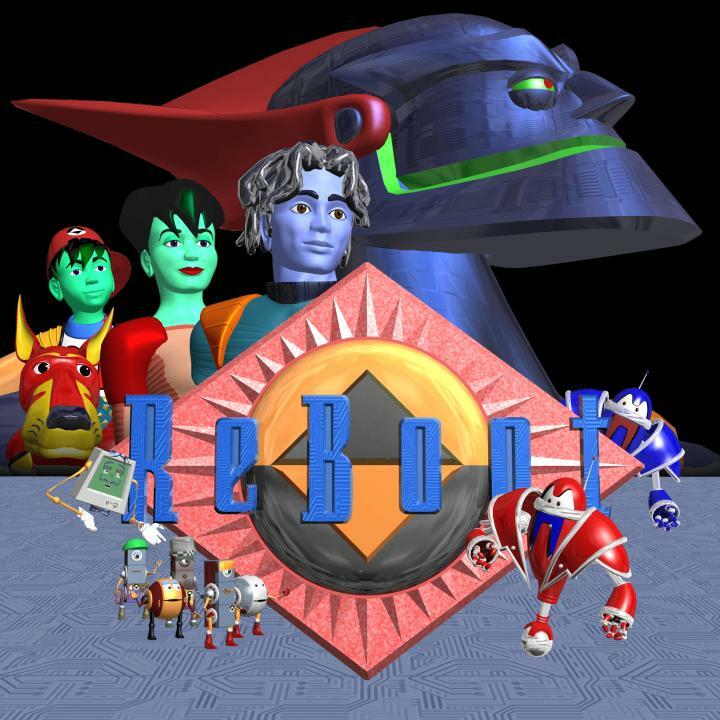 Developed by Rare, who at the time was a second party developer to Nintendo and consistently releasing new and unique IPs, which only got better when it came to the follow up console the N64. 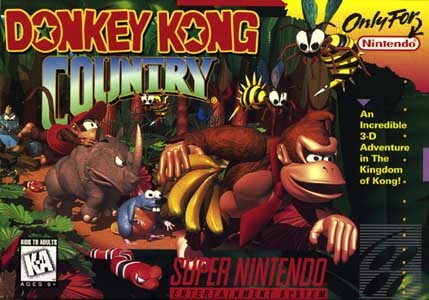 Nintendo was quite happy for Rare to develop a game starring Donkey Kong, who up to this point was just sitting on Nintendo’s shelf not really doing a lot (development on this title began before the Gameboy re-hash of Donkey Kong ’94). Rare came up with an idea for a platformer that proved to be very successful and led to two additional sequels being developed on the SNES and then a 3D iteration on the N64. It is now time to peel back a banana and see if this SNES game still holds up today. This week, after talking about the controversial Genesis/Mega Drive Top 10 and getting the community list, Fred and Jam run and jump into the world of Donkey Kong. An unfortunately misnamed ape, Donkey Kong marked another strong arcade property for Nintendo that with the help of Rare evolved into the popular platforming series that still lives on today.